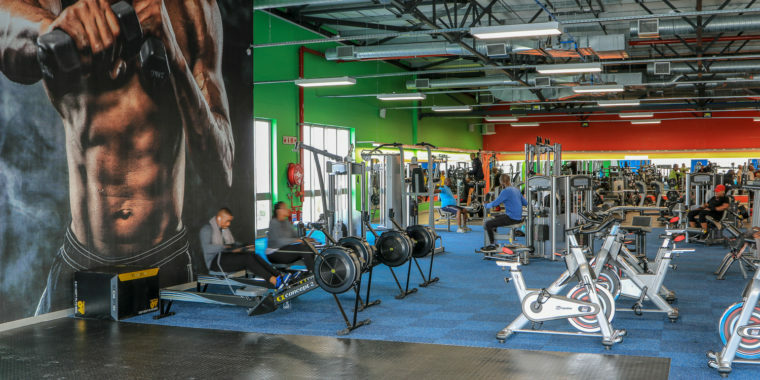 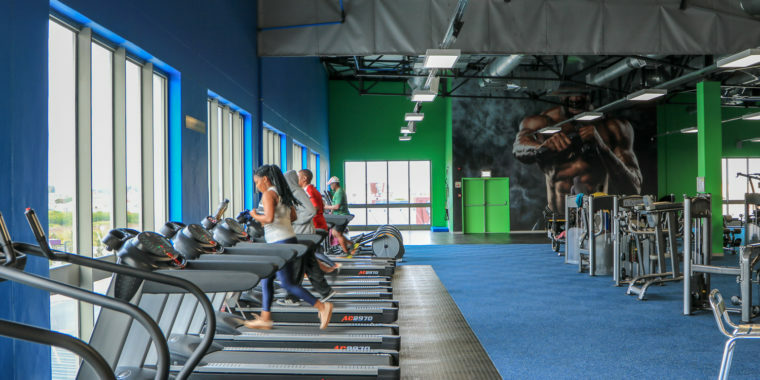 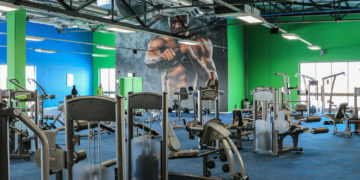 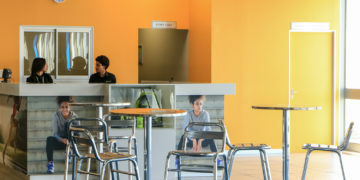 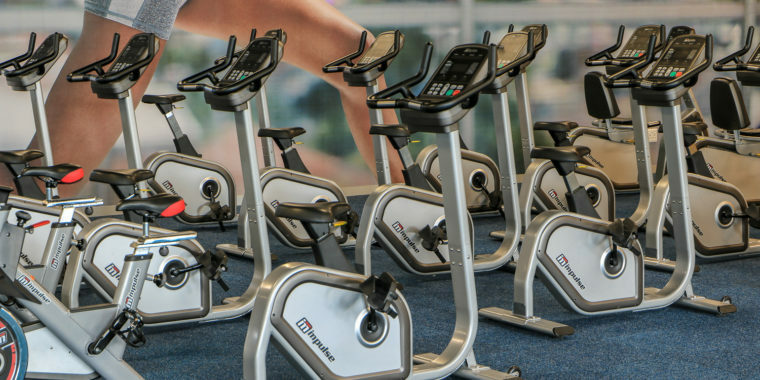 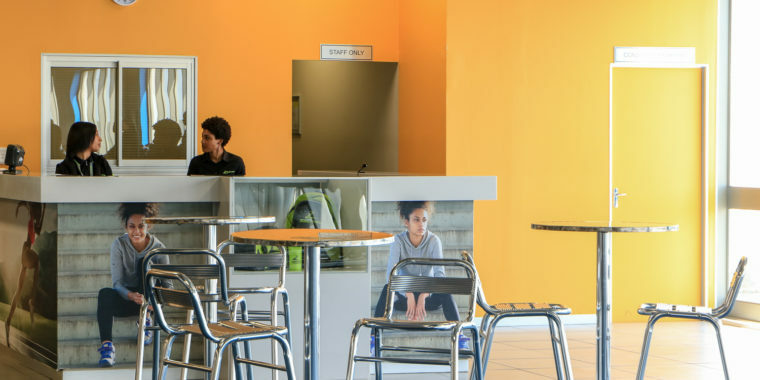 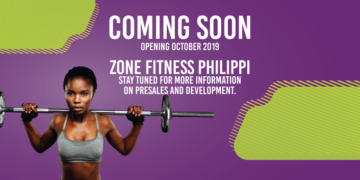 Located in the Watergate shopping center in Mitchell’s Plain, our club is fully equipped with fitness instructors and more to help you achieve your fitness goals. BootcampIs a type of group physical training class.Program is designed to build strength and fitness through a variety of intense group intervals. 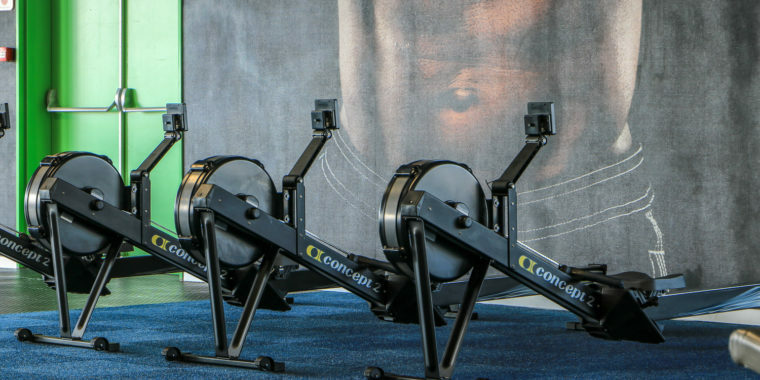 This class can also be done outside. 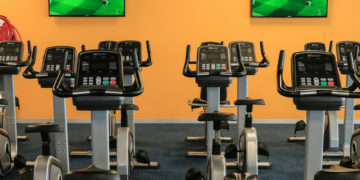 All levels of fitness. 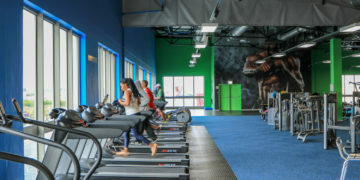 CoreBurnIs a 30 minute High Intensity Interval workout, this program is worked at different stations focusing on strength, core building as well as intensity through quick , intense bursts of exercise, followed by short , sometimes active recovery periods. 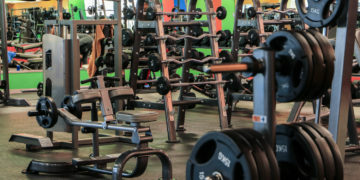 Programs combine bodyweight and equipment to mimic everyday functional movements (Plyo boxes, kettlebells,corebags, rope, medicine balls and other) All levels of fitness. 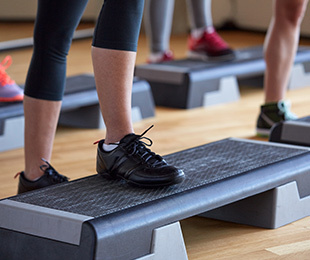 StepIs a type of aerobic class that involves stepping up and down on a portable step. 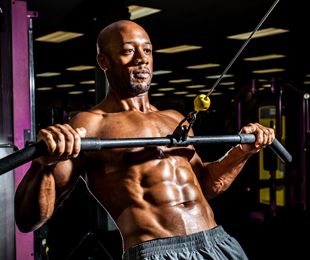 Classic cardio workout, boosts your heart rate, breathing and strengthens all muscle groups. 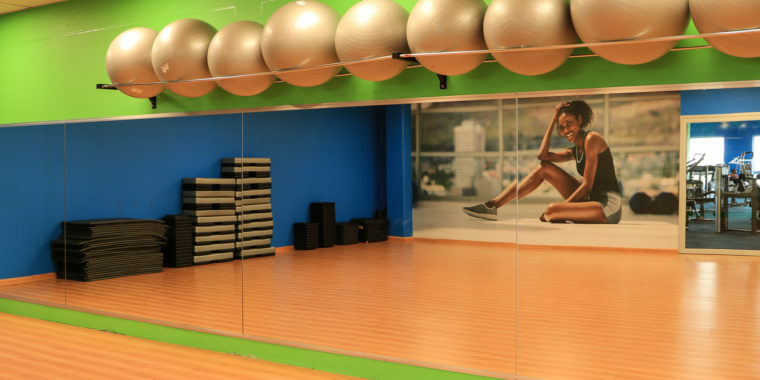 Step Up​ is for all levels of fitness (more basic) Step sensation ​has a bit more creative moves, Step Xtreme​ is more high intensity workout. 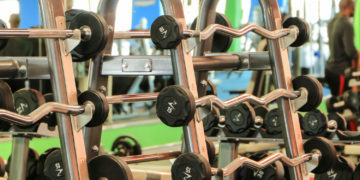 Shape ShiftIs a full body conditioning class , focus equally on strengthening exercises, aerobic and endurance. This involves floor work on exercise mats and use of weight bars (Barfit) exercise bands, dumbbells, or combination of this equipment. 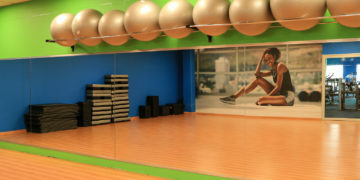 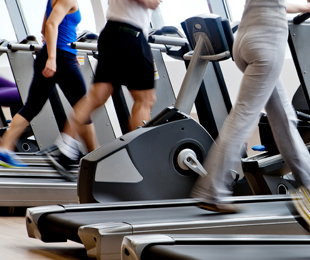 Creates a baseline of aerobic fitness and at the same time tones and strengthens all muscle groups. 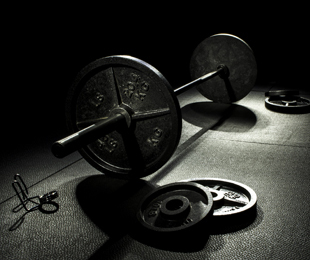 All levels of fitness.